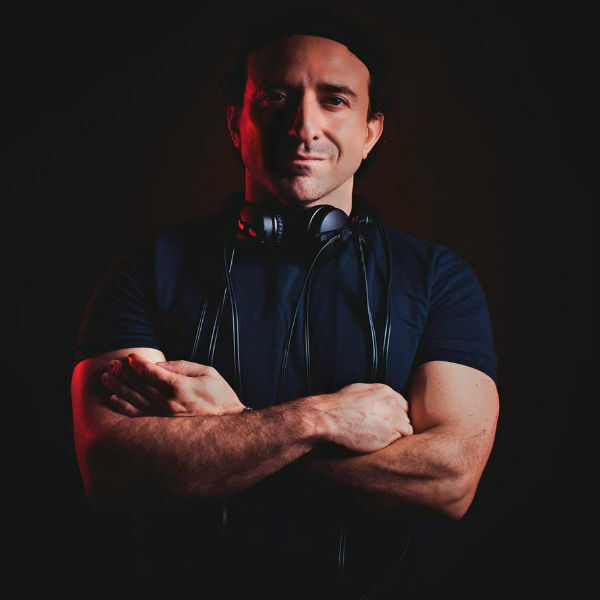 Daddy Russell is a Psytrance DJ and Producer from south of Italy, living and working in London, UK. He came to London in 1999 for work and to partake in the UK’s underground dance music culture. He has a huge love for Psytrance, Trance and the scene surrounding them and wants to contribute to the scene with his own music and live performances. To start his journey he enrolled at the UK’s leading provider of industry-insider training the London Sound Academy under the tutorship of Buster Bennett. Daddy Russell has undertaken extensive training specialising in cutting edge technology including Native Instruments sampling and stems advances. He aims to create sets with live elements focussing on more futuristic technology and modern mixing techniques and moving away from traditional turntablism. Daddy Russell now holds a coveted residency for Love United playing once a month at Ministry of Sound on their busiest nights. He has a weekly live internet radio show on Exposedbeats.com and up-coming gigs for Trance Sanctuary, Cub 414 and Gallery (Ministry Friday Nights.) Apart from DJ’ing and building experience behind the decks he has been busy in the studio producing his first EP ‘Space Revolution’ under the mentorship of several big producers. Multiple tracks have received several release offers by established Trance record labels and deals are waiting to be signed. 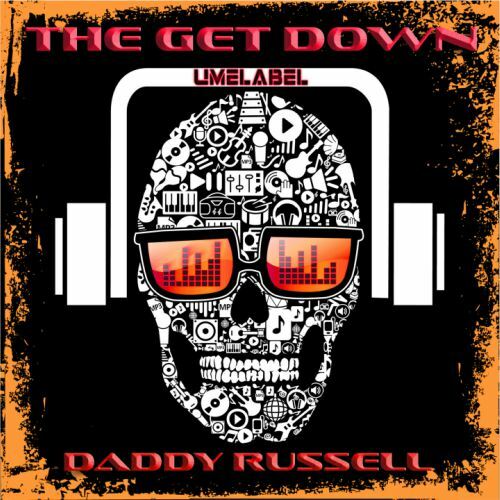 Expect to hear a lot more from Daddy Russell over the coming year with his first releases, international gigs and festivals.